If you need service next 24 hours please call at 1860.796.4893. 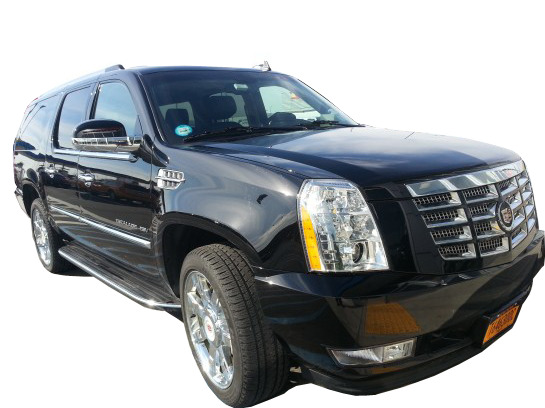 TopCT Limo provides reliable and cost effective luxury limousine, SUV, Charter Van Sprinter and car serivice 24/7. We take the safety of our customers seriously and ensure that our limos and cars are regularly checked, professionally maintained; and are on time at the airport for your arrival. 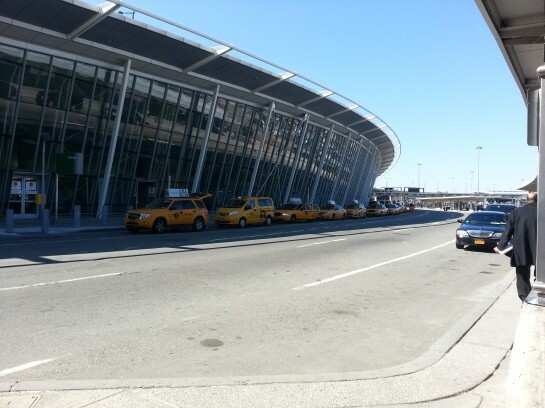 Our professional staff is working hard to maintain client’s satisfaction and also our staff is knowledgeable about the airports and regulations that govern passenger pickups and drop-offs. They can Meet & Greet you at any of the Terminal with your name sign, assist you with your baggage and get you to your destination safe and sound. We offer, Cheshire CT Limo Service, Orange County Limo Rental, West Haven Private Van and Sprinter Service from all major airports. Online Reservations for airport limousine and car service must be made at least 24 hours in advance. If you need a ride within 24 hours, pleaseText at 1.860.796.4893.OR Email. topctlimo20@gmail.com or call 800.926.7050 . We offer all of our services at affordable prices, with no surcharges, Tips , tolls and fuel are always included into the quoted price. 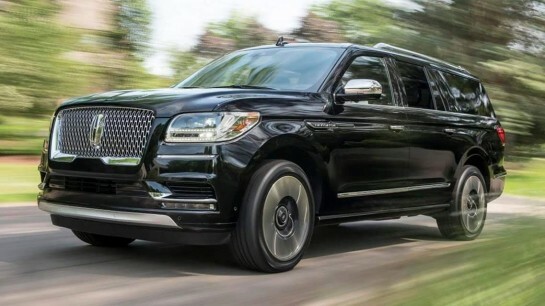 Top CT Limo offers limo, charter van, SUV, car and sprinter services to all major airports, Bradley international airport, Westchester airport, LaGuardia airport, John F. Kennedy airport, Newark liberty airport, Green airport and Boston airport. 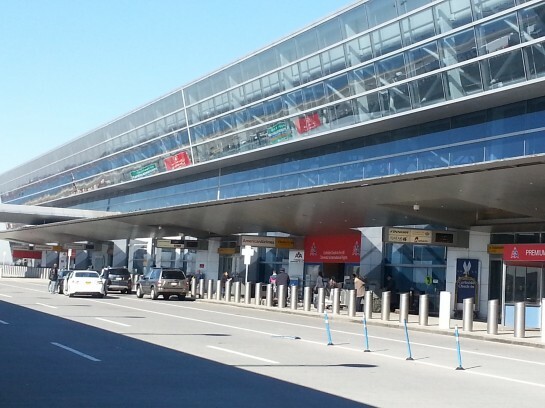 We offer cruise terminals and piers including the New York Cruise Terminal in Manhattan Brooklyn Cruise Terminal and the Cape Liberty Cruise Port in Bayonne, New Jersey. Included IN Fare ( TIPS ,Tolls , Tax , Fuel ).There will be extra charges for any extra stop before destination . Meet and greet is available at extra charges only . 45 mins free waiting time at airports. Standard service is express curb side, free of charges . All Pick ups between 11:00pm to 5:00am $15 fee. 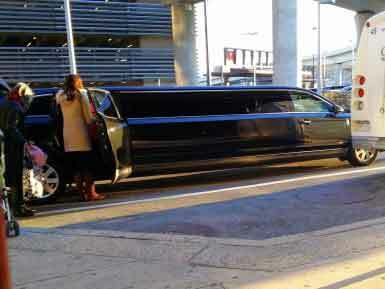 Stretch Limo available for 8-10 people with special price. 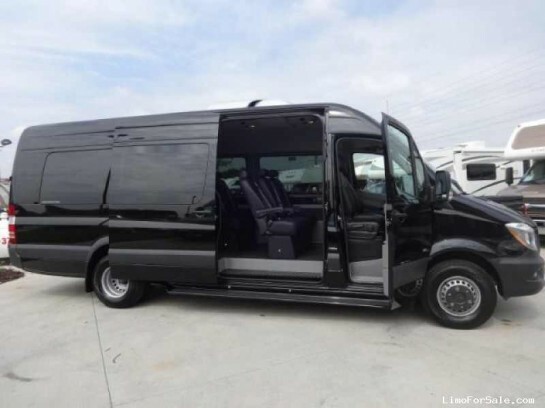 Sprinter available for 10-16 people for special request. Holidays $20.00 Extra on Labor day, Memorial day, Easter, 4th July, Thanksgiving, Christmas & New Year.